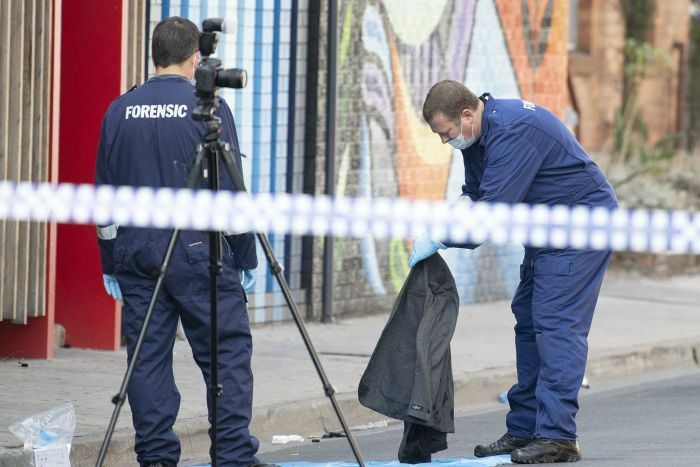 Police believe at least five people were hit by shots fired from a car into the crowd outside the Love Machine nightclub, in Prahran in Melbourne’s inner south, about 3:10am on Sunday. 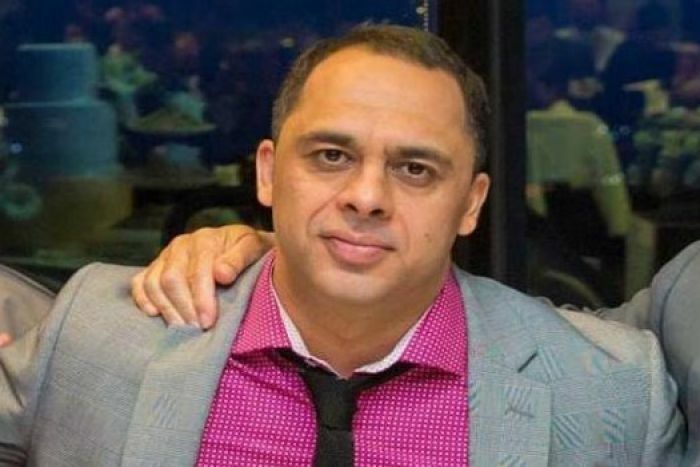 A Go Fund Me page set up to help Mr Osmani’s family with funeral costs has already raised over $6,000. “We think this is quite a specific, targeted attack, but we do not understand the motive, nor the people that are involved in it at this point in time,” she said. She said police believed a black Porsche SUV that was stolen from Dandenong last month and found burnt out yesterday in Wollert, in Melbourne’s north, was the vehicle used in the shooting. “We’re doing everything in our power to stop this violent crime on our streets,” Assistant Commissioner Walsh said.